If you are wanting to remove an older toilet and replace it with a newer model, it's good to know your options before you make the decision. Here are some tips and ideas that may help you make the best choice for your home. These are the primary reasons, but there are probably many more. Whatever the reason to replace your toilet, knowing the toilet you want to replace it with is a good idea ahead of time. Some special toilets may need to be ordered and could take time to be delivered. While some homeowners are very handy and enjoy a good challenge, it really depends on the situation. 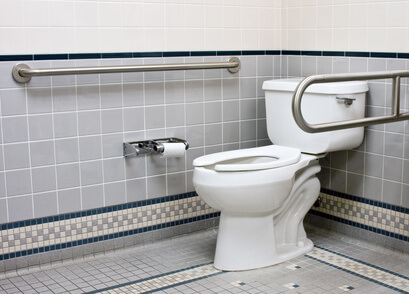 Over the years we have had to reinstall toilets that were not properly installed. Lose toilets, not properly installed, wax rings not set correctly, toilet parts not tightened or incorrectly installed are just a few examples. 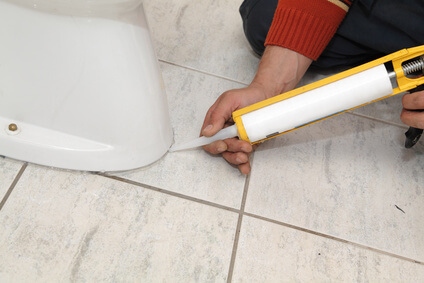 In some cases, inexperience really can really cause problems when a supply line leaks or breaks causing major water damage. Sure, we would always recommend hiring us to do a proper toilet installation, but also keep us in mind before you buy the toilet. We may be able to recommend a particular brand that is known for better quality and fewer problems. 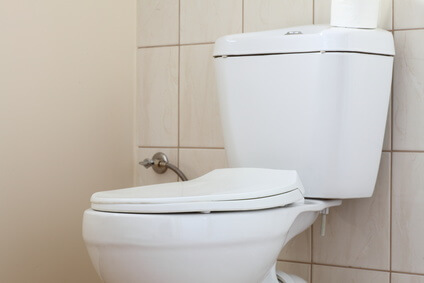 So if you are thinking of replacing your toilet or even a complete bathroom remodel, call PLUMBPROS today.